Saturday afternoon, the ballpark by the bay felt a lot like Dodgers Stadium north. 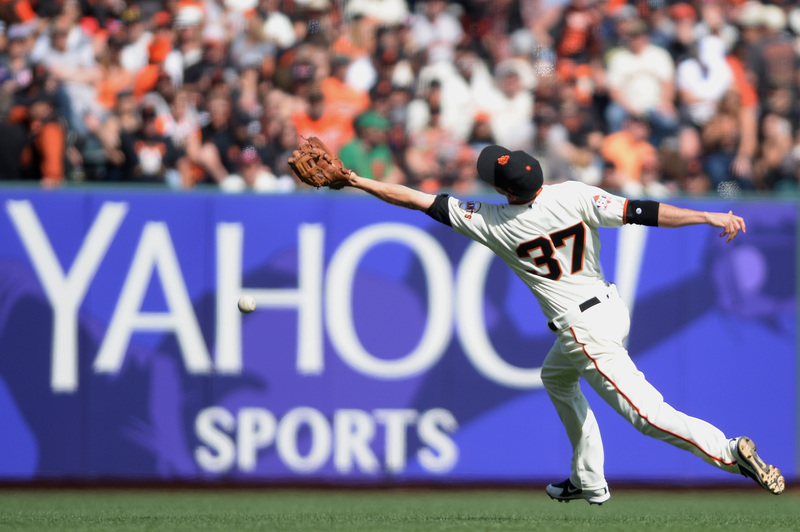 In a half-filled AT&T Park, the Giants offensive effort was equally as uninspiring as the fan turnout. Rookie Dereck Rodriguez continues to receive little to no support from his offense. 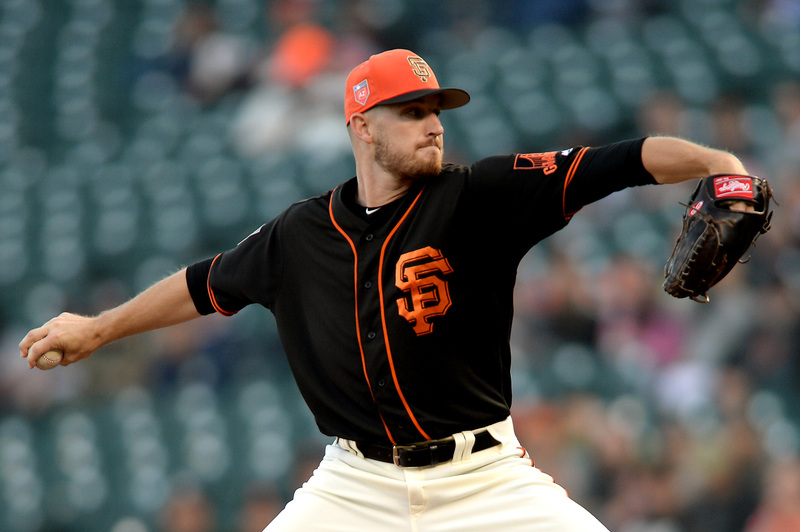 In what has been the lowest point of the Giants season, Chris Stratton provided a much-needed injection of positivity. 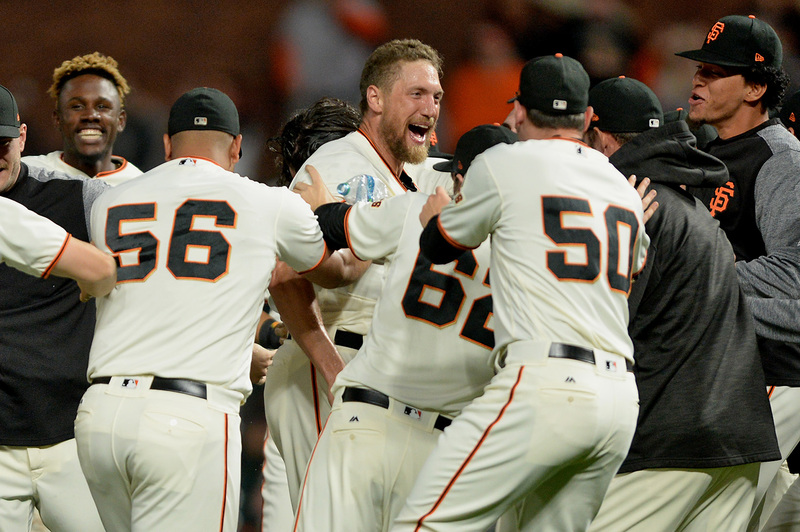 San Francisco may be focused more on 2019 heading into the final 27 games of 2018. 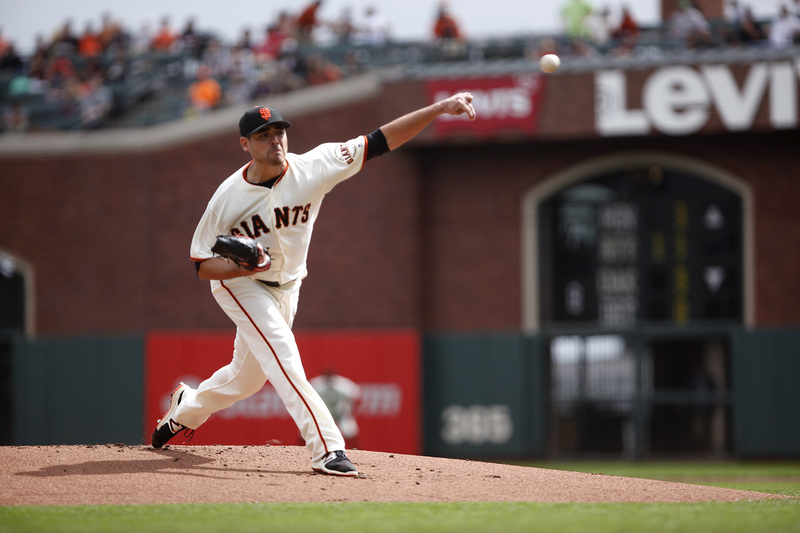 Madison Bumgarner and Clay Buchholz each threw masterpieces Tuesday night on the shores of McCovey Cove. Dereck Rodríguez looks more and more like a veteran ace every time he gets on the mound. A baker's dozen was enough to hold Pittsburgh off and snap a three-game losing streak with a 13-10 victory. 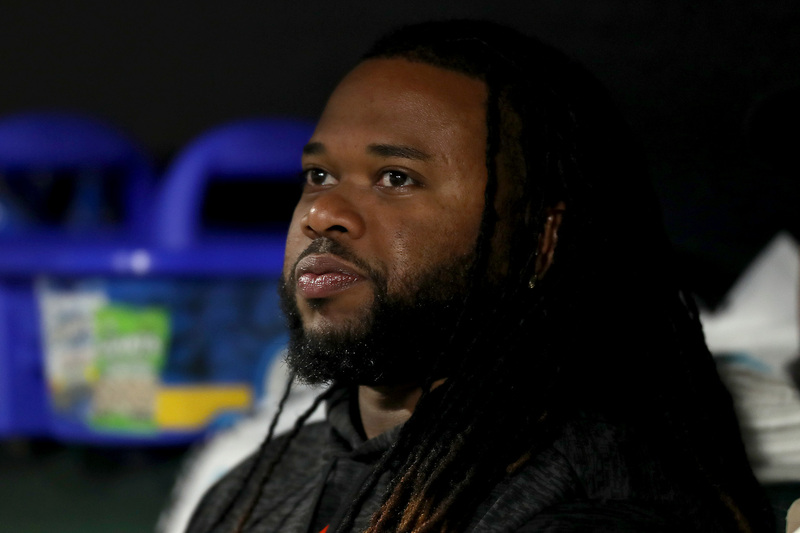 Johnny Cueto and Pablo Sandoval joined the ranks of the benched Monday, as the Giants transferred both players to the 10-day disabled list. The Giants and Mariners played a game of inches Tuesday night at Safeco Field. 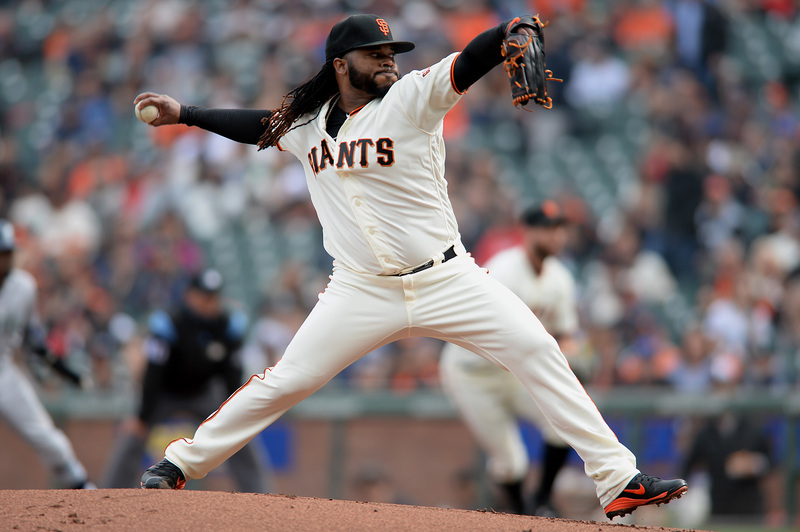 Johnny Cueto’s second start after returning from an extended stay on the disabled list with right elbow inflammation is slated for Wednesday. 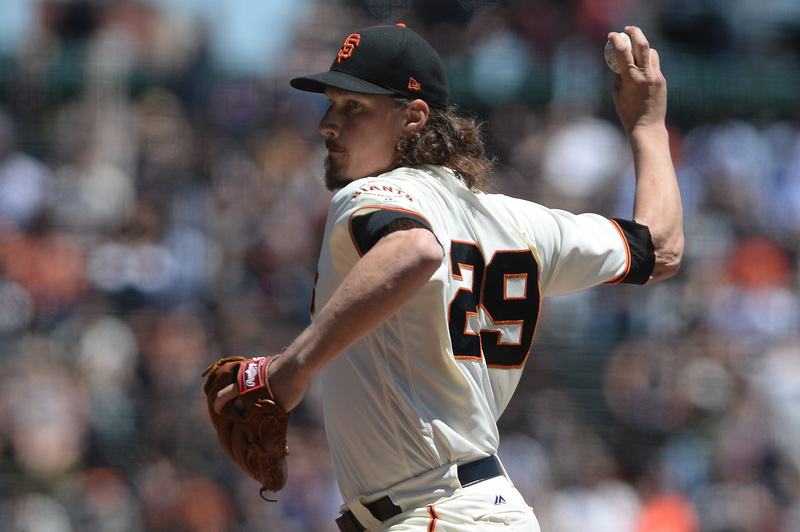 With the strain to Panik’s left groin and Samardzija’s return the Giants needed to make several roster changes ahead of Saturday's first pitch. 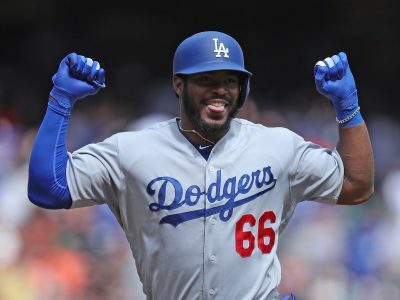 Giants rookie Dereck Rodríguez and Padres lefty Eric Lauer made one mistake apiece Sunday afternoon, each in the form of a solo homer. 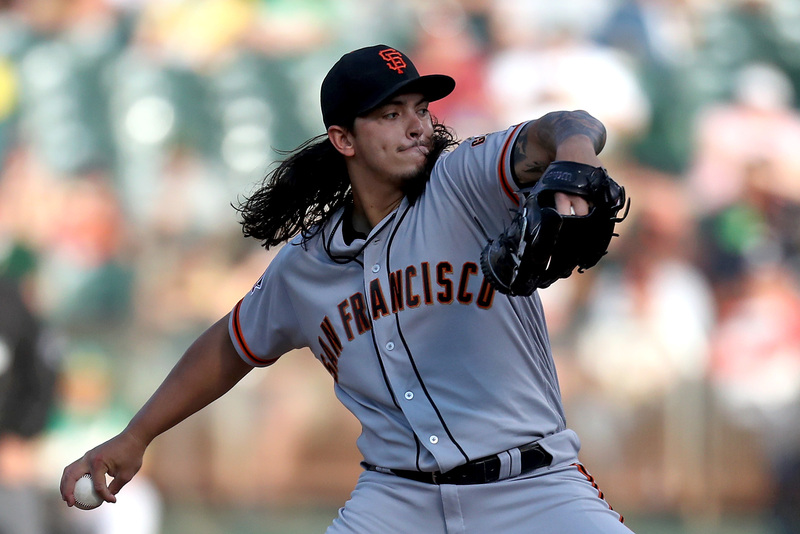 Dereck Rodriguez showed confidence, composure and poise on the mound Sunday — three of Bochy’s favorite attributes in a young starter. 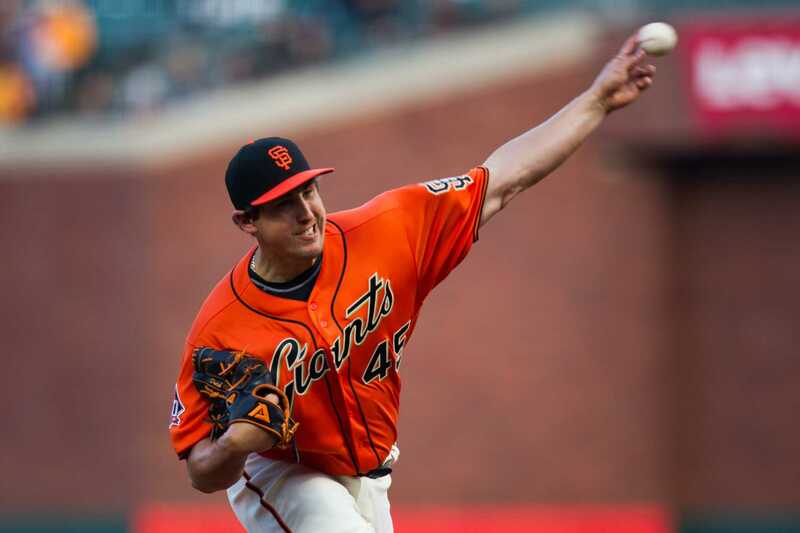 Saturday's game at AT&T park was a classic pitcher's duel, between Giants rookie Andrew Suárez and Phillies righty Vince Velasquez. 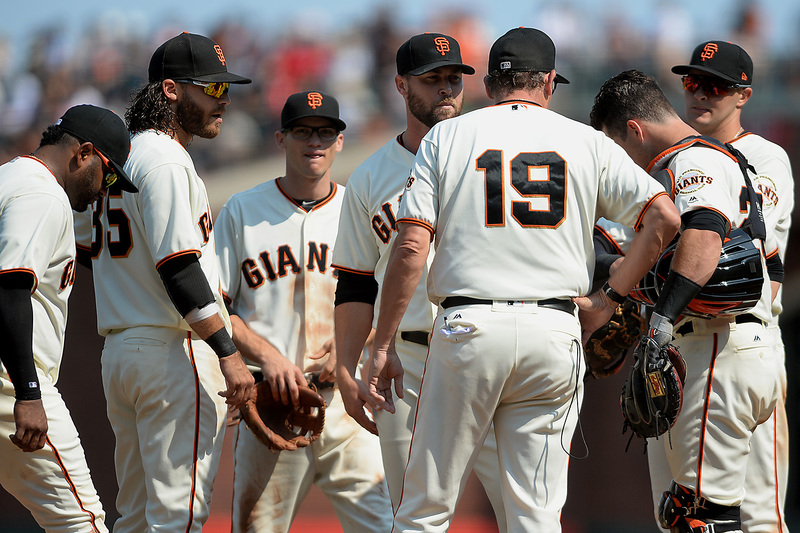 After a litany of moves Friday, the Giants made another flurry of roster changes Saturday. 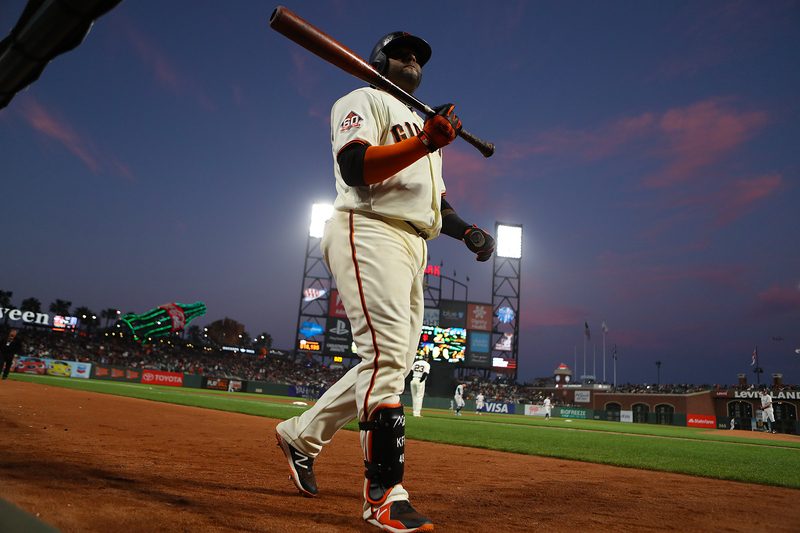 The Giants made a spate of significant roster changes Friday ahead of their series opener with the Phillies. 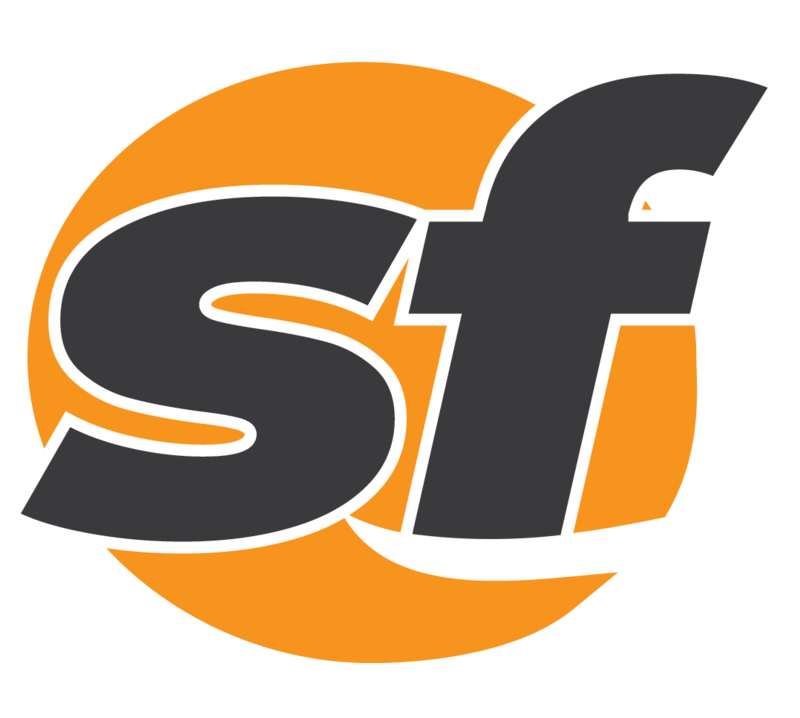 The Giants scattered four hits over the final eight innings and failed to ever string anything together. 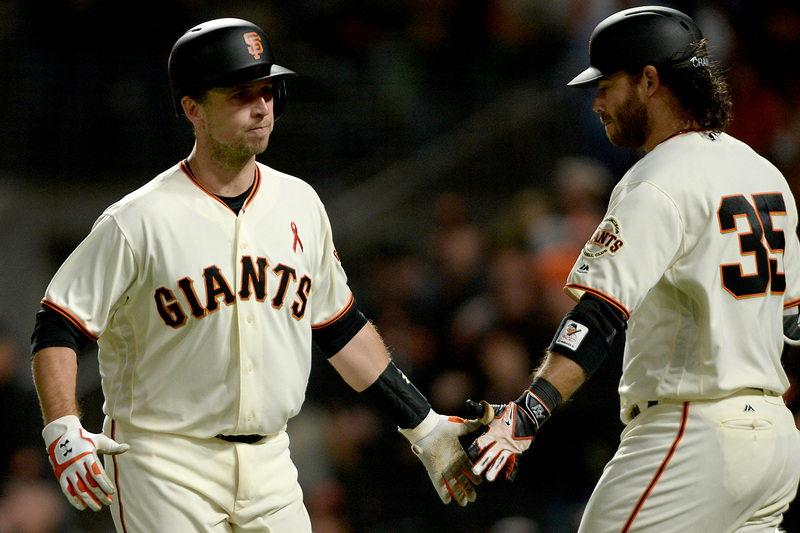 The Giants struck early with a burst of power in Friday night’s rival game with the Dodgers. 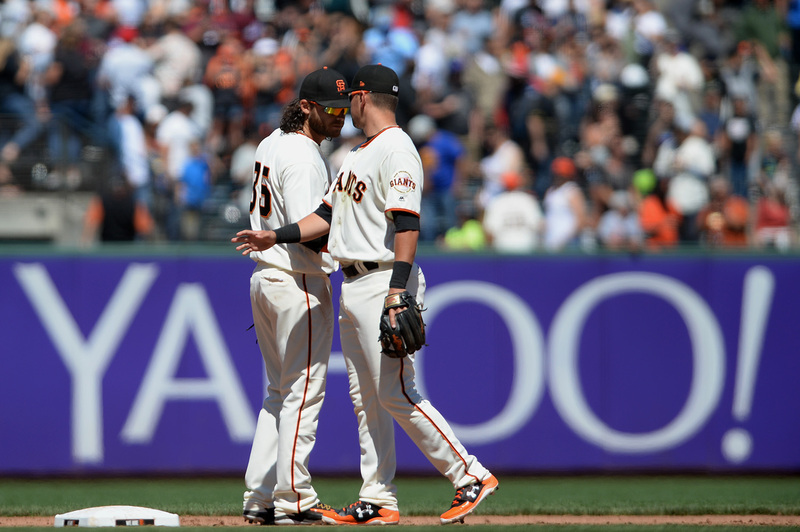 The Giants' 6-4 loss to the Mariners in Tuesday’s home opener started in a familiar way. 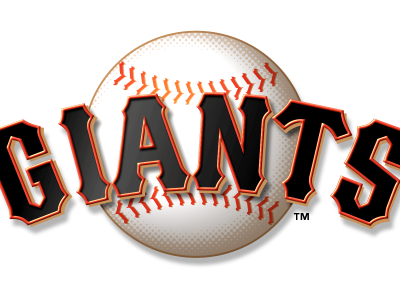 The Giants beat the A's, 3-0, Tuesday in their Spring Training finale and now enter the regular season wounded but cautiously optimistic. 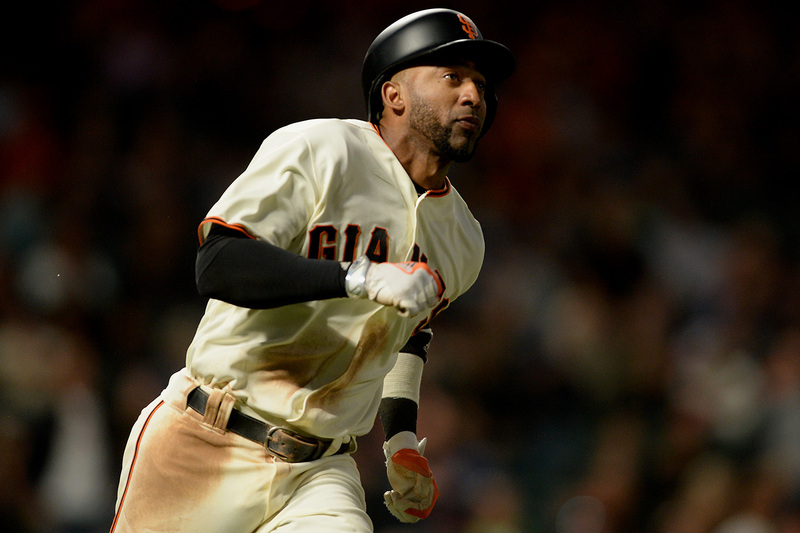 The Giants infield of the past few seasons has shown spurts of being one of the better units in the majors. 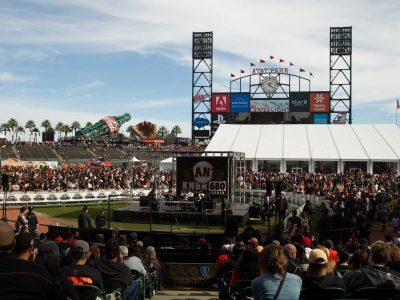 Thousands of fans packed the field -- yes, the field -- of San Francisco's AT&T Park Saturday. 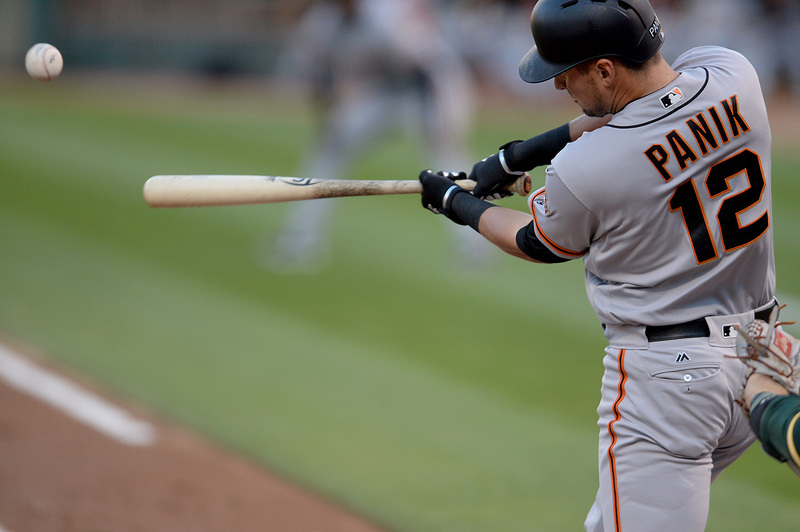 Buster Posey: “Those guys are baseball players and they want to win, and that’s what our goal is." 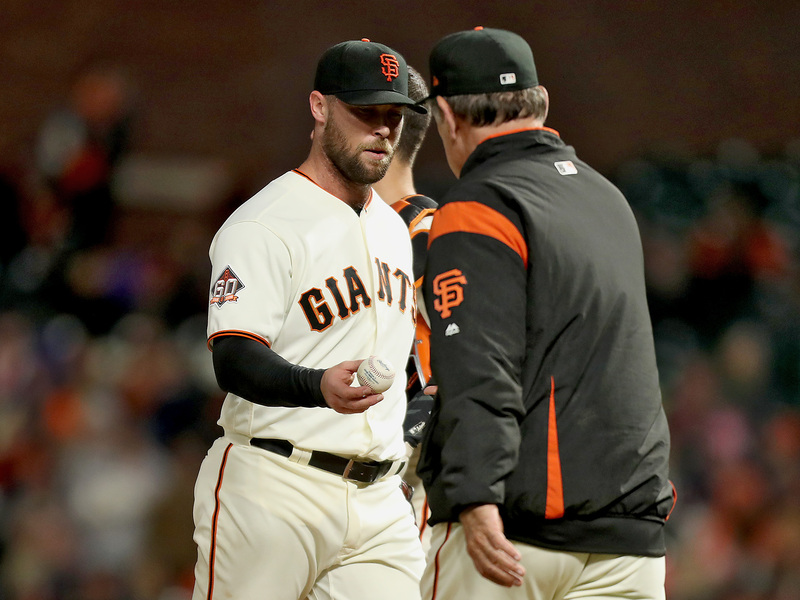 San Francisco's road to recovery from 98 losses back into postseason contention is a hazardous one. 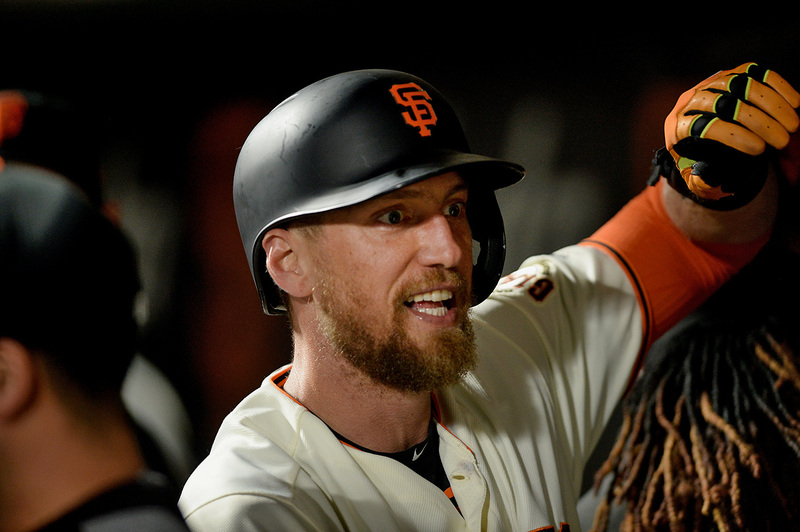 Hunter Pence smoked a walk-off sacrifice fly in the bottom of the ninth to seal the Giants 4-3 win. 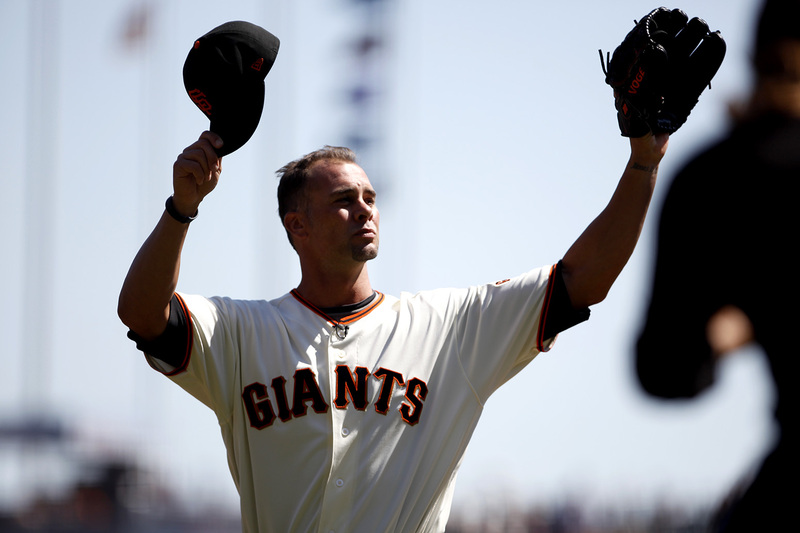 Fans love Ryan Vogelsong's journey, so SFBay asked some current Giants one question: What stood out about Vogelsong as a teammate? Nunez slapped a two-run double in the fourth amid a three-inning, 10-run flurry. 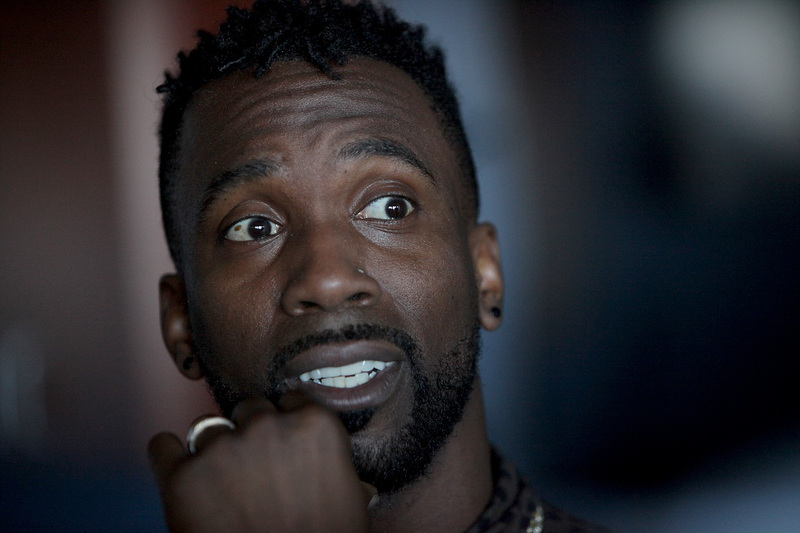 He laughed as Span flipped on his back sliding home.